A famed star of the silver screen, television icon, Grammyr Award-winning singing sensation and member of the renowned Rat Pack, Dean Martin's show business legacy is legendary. His musical career features such classics as Ain't That A Kick In The Head, That's Amore, Mambo Italiano, Everybody Loves Somebody, Sway, Volare, and more, releasing dozens of album recordings over his lifetime. 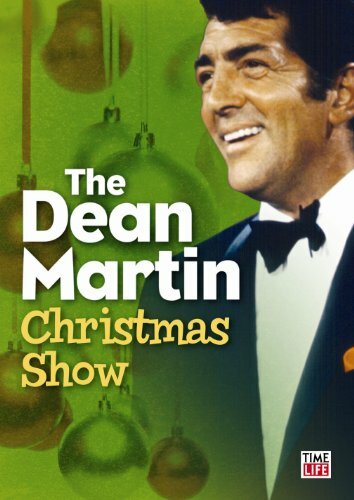 Starring in dozens of well-known movies including Ocean's Eleven, Rio Bravo, The Caddy, and Who Was That Lady?, for which Martin received a Golden Globe nomination for Best Actor, coupled with a highly popular television career, Dean Martin certainly earned his nickname as the King of Cool.